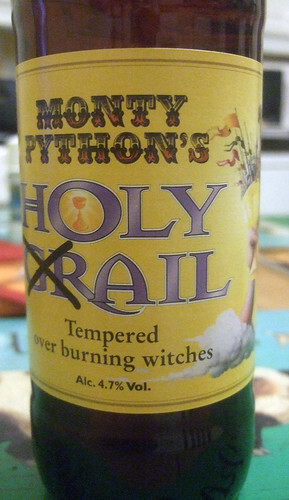 Monty Python's Holy Ail, originally uploaded by alister. Purchased at Doune Castle which of course was also Castle Anthrax in Monty Python and the Holy Grail. Delicious it was too.